Vertical email marketing – or white hat email marketing as you may know it, is the practice of selling goods via email to a repeat customer base. Cyber Monday is coming up, which means that your best sales day of the year is fast approaching. Do you leverage your email list for this special day? Here are 10 solid reasons why you will benefit if you do! 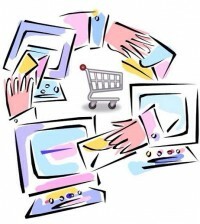 According to Practical Ecommerce, email marketing still generates higher click through rates than online advertising. That’s why it can be so valuable on Cyber Monday! 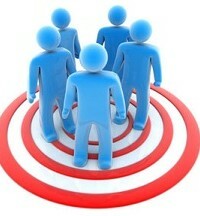 #1: With vertical email marketing you can segment your lists to take full advantage of your repeat customers. New customers will get product awareness emails, repeat customers will get very specific product recommendations based on past purchase behavior. #2: Email marketing is completely measurable, which means that there is no need to wonder if your tactics work well or not. Simply signup to an email program that offers analytics, and tweak your campaigns based on the metrics. #3: Many vertical email marketing systems work in the backend of your website, which means that you can create sales emails on the go, to generate more sales for your e-commerce website. Plus many of them have their own built-in analytics. 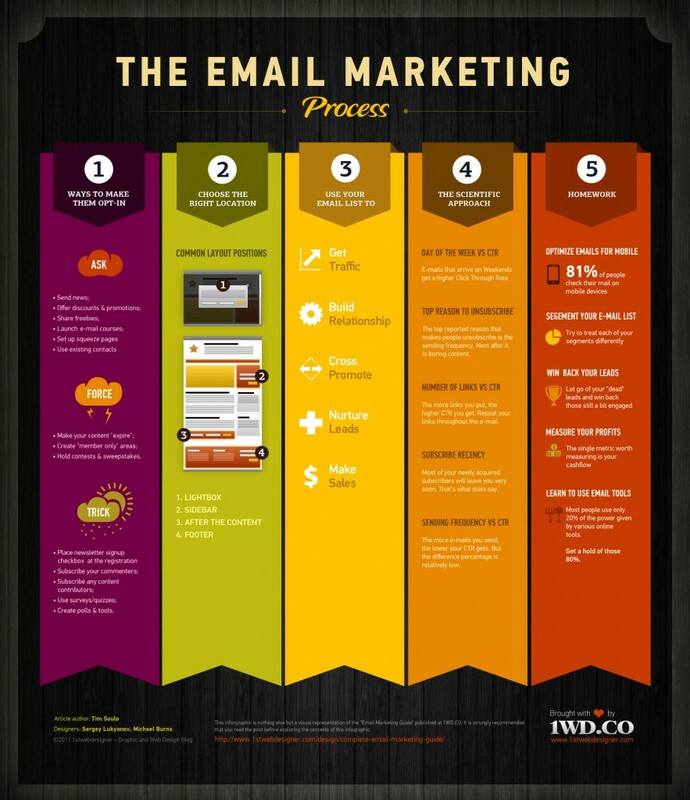 #4: Email is a reliable way to reach customers that have agreed to receive communication from you. 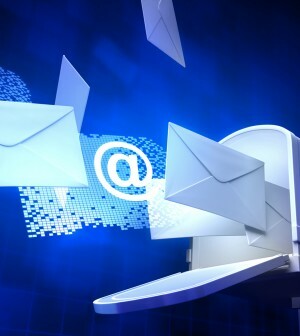 In terms of cost per mail, the ROI is high when compared with conventional forms of marketing. 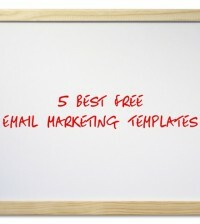 #5: Vertical email marketing happens to be one of the most affordable ways to get the word out about your products. Simply draft 3-4 versions of an email, apply your list segments and you will reach thousands of your customers at the click of a button, for next to nothing. #6: With email marketing you can send out specific specials for a holiday, like the Cyber Monday sales coming up soon. Create your fantastic discounts to attract ALL of your list customers back to your site on this mass-purchase day. #7: You can split test vertical emails to improve little things like subject line performance and open rates. Email is also a very low maintenance promotional tool, as you don’t have to reply to anyone, unless they email you back – which never happens! #8: Use the mad rush of Cyber Monday to get more people to share your email list with their friends. Setup a campaign that offers a discount to your existing customers if they invite a friend to join your email list right away. #9: One of the key benefits of working with vertical email marketing is that your business reputation will grow when you use ‘best practices’ to market to your customers. Black hat email spam does the opposite – it ruins your reputation. #10: Many people are connected to their phones all the time, which is great because they get their mail on their phones. More and more, email is being opened on a mobile phone and is driving instant traffic to your chosen product pages. As you can see, there are dozens of reasons why you should be seriously considering a vertical email marketing campaign for Cyber Monday. It’s coming up on the 2nd of December so perhaps it’s time you sat down and began to carefully segment and target your email list customers that have bought from you in the past! 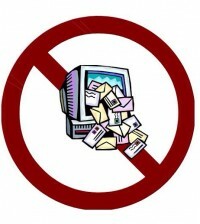 Do you think that email marketing still has value in the age of social media?